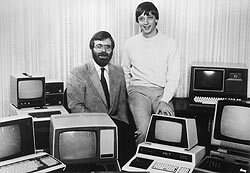 Microsoft, world’s largest personal computer software company started today in 1975. 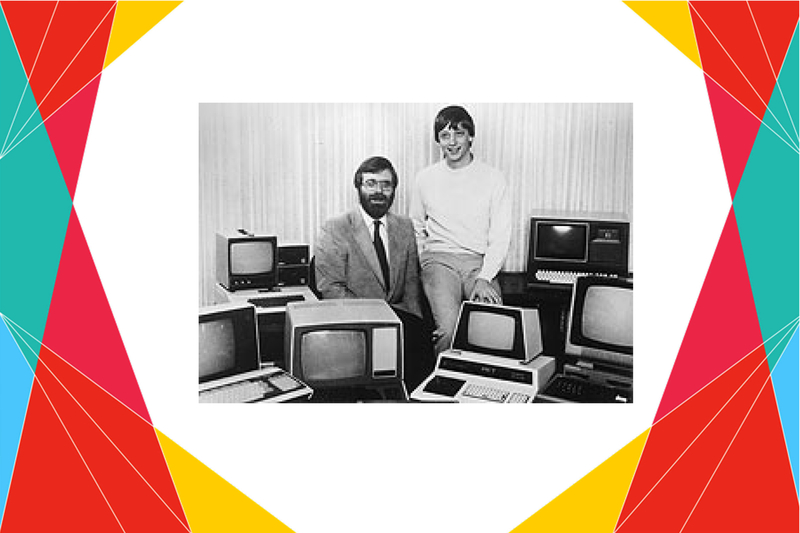 44 years ago, a 20 year old boy thought of this revolution along with his friend Paul Allen. It rose to dominate the personal computer operating system market with MS-DOS in the mid-1980s, followed by Microsoft Windows. It is dominant in both IBM compatible operating system and office software suite markets. The company also produces a wide range of other software for desktops and servers, and is active in areas including Internet search (with Bing), the video game industry (with the Xbox, Xbox 360 and Xbox One consoles), the digital services market (through MSN), and mobile phones (via the operating systems of Nokia’s former phones and Windows Phone OS). In June 2012, Microsoft entered the personal computer production market for the first time, with the launch of the Microsoft Surface, a line of tablet computers. In 2016, Gates was the wealthiest person in the world with a net worth of US$77.5 billion.